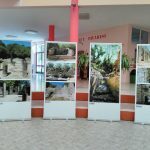 This is the first time that the protected sites of Albania are coming together for the audience of primary and secondary schools, bringing to the young generation on overview of their country’s cultural heritage treasures included in the world heritage. 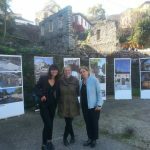 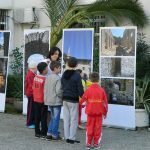 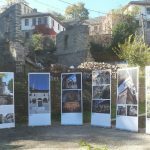 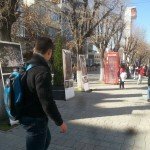 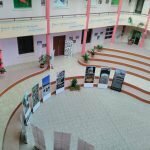 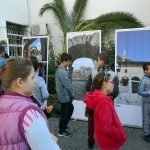 The project entitled: “Albania’s UNESCO protected sites in 100 photos”, has as main objective of it: “Bringing to the young generation an overview of their country’s cultural heritage treasures included in the world heritage”. 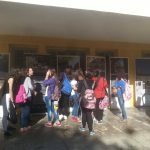 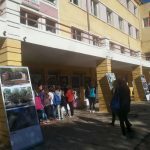 In two Tirana schools, in “Shkolla e Kuqe” on 6 November and the “Institute of pupils with hearing impairments” on 7 November. 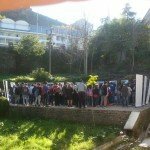 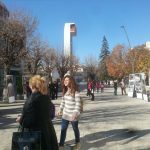 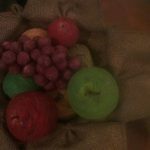 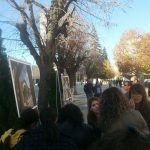 In Berat from 1-4 December was organized at the music school of the city called: Shkolla e Bashkuar “Ajet Xhindole”. 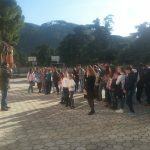 During these days not only students from this school were participants but as well from “Kristaq Capo”. 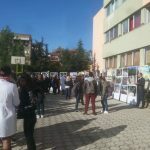 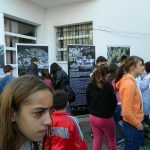 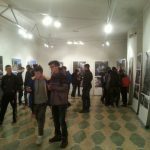 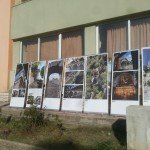 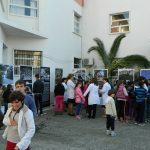 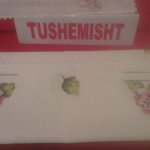 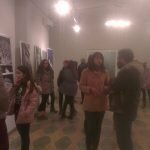 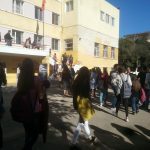 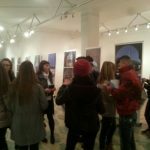 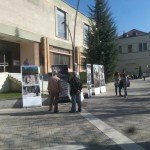 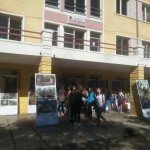 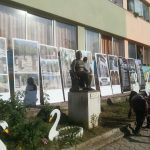 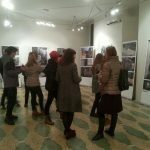 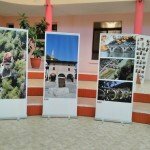 The last exhibition was organized in Pogradec, at the premises of the Palace of Culture. 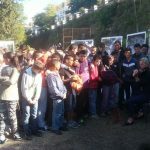 It was opened on 6 p.m until 8 p.m all the citizens were invited to participate; special invitation was reserved to children of the city. 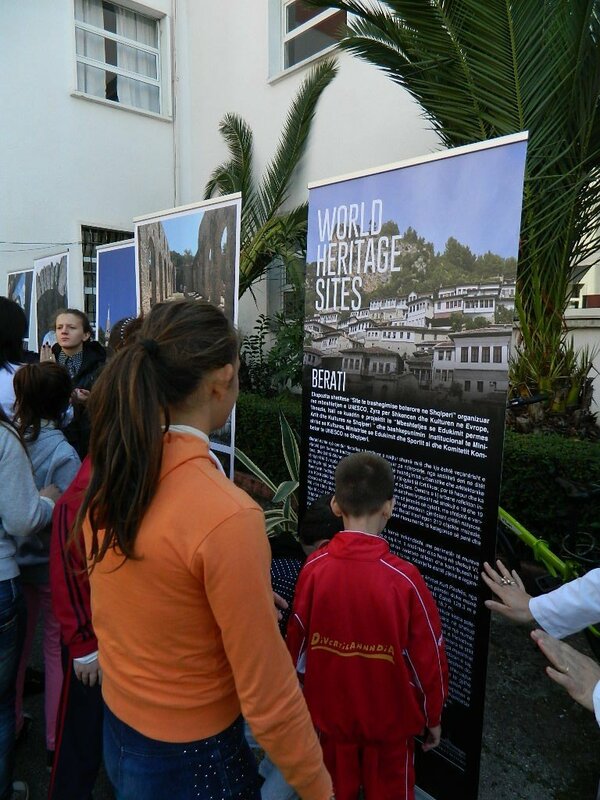 Except of 30 roll-ups presenting the two cities and the archelogical site Butrint. 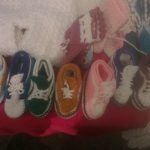 There were organized a small fair with the artisanal works of women of the areas, presenting their craft products such as doily, clothes for babies, items for treats and different trays etc.